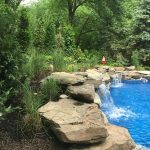 Welcome to Ground Pro, Inc.
From concept to completion, the expert team at Ground Pro provides full service landscape design, build, and maintenance to redefine your green space. 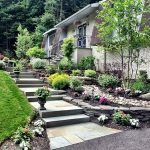 Ground Pro is equipped to handle all facets of developing and implementing site and landscape plans for residential and commercial properties. 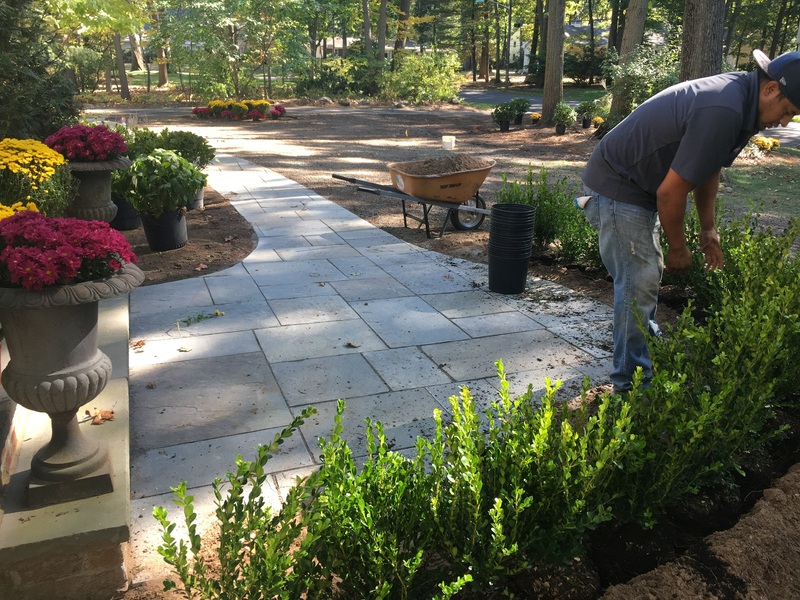 Whether you're looking for full landscape design and construction or simply a maintenance plan to keep your grounds looking their best, Ground Pro is the top choice in New Jersey. 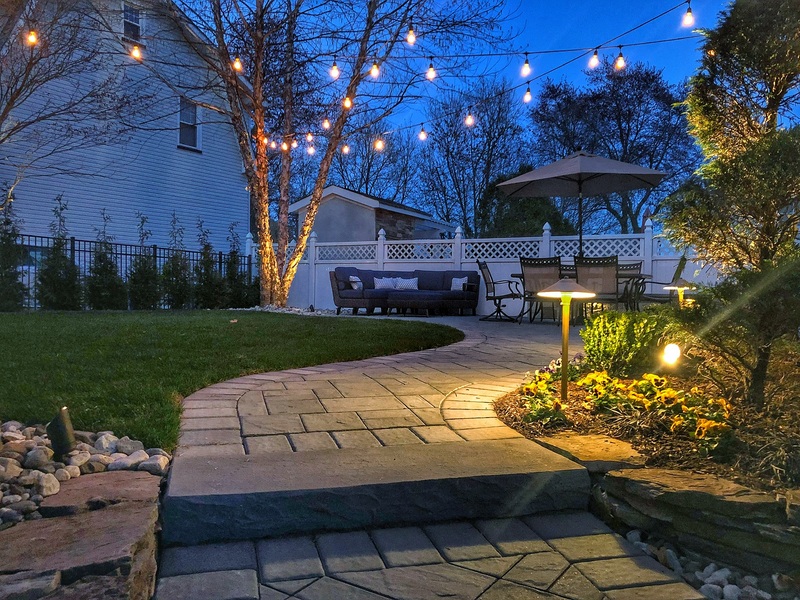 In addition to providing landscape design and maintenance, our lighting services include decorative lighting, security lighting, and garden or patio lighting. 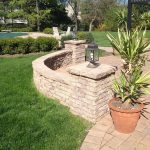 Our goal at Ground Pro is to help make your landscape dreams a reality. 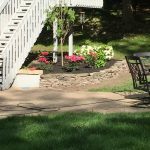 "Greg, Just wanted to let you know how pleased we were to come back from our weekend away, and find our front and backyards looking so beautiful. The previous owners put a lot of work into improving the inside of the house, but completely neglected the property. The plantings are beautiful! We never thought the property could look so good. Thank you for an excellent job." 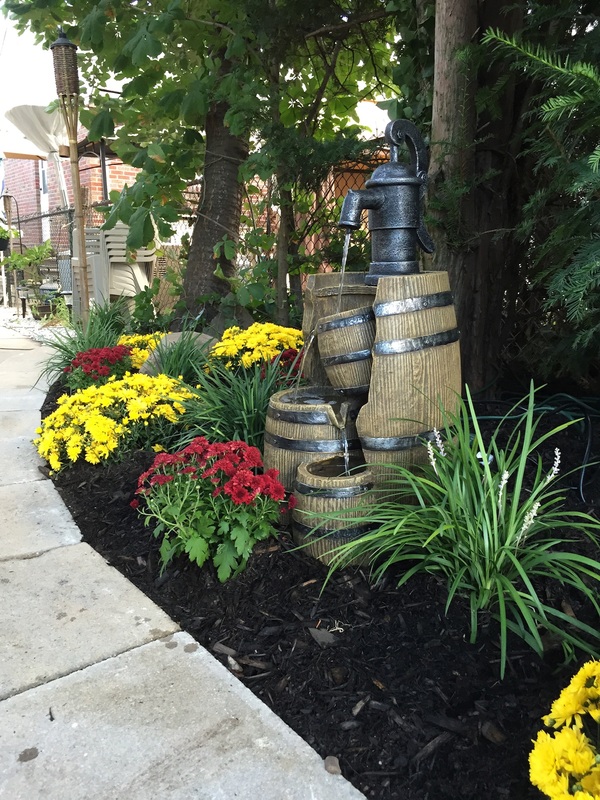 "Quality of work and final product was beyond what I could have expected or imagined. 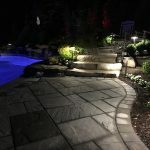 I love my new paver walkway, It's elegant and beautiful." "Due to the nature of the problem, my expectations were high to begin with. GroundPro met those expectations, solved the problem and left the worksite neat and clean." "This is the first time we have had a Snow Removal company respond so quickly. We have residents who are very hard to please, and they have all mentioned how happy they are with the quality of service this winter. Thanks for a job well done." "The staff from GroundPro were outstanding on Friday. We were badly snowed in, as was the entire town, and it was getting late in the day. I was unable to get anyone to dig me out. GroundPro appeared at a neighbor's home. I called asking the neighbor to have GroundPro give me a hand. Although booked with regular customers, in just a few minutes the GroundPro crew dug out the cars and cleared the walks. He also did it for a price that I couldn't believe. I highly recommend GroundPro. 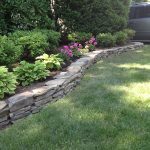 He has a great local landscaping company."